We greatly appreciate donations. Donations allow APODC to develop services for a larger number of families and whānau across the Auckland area. 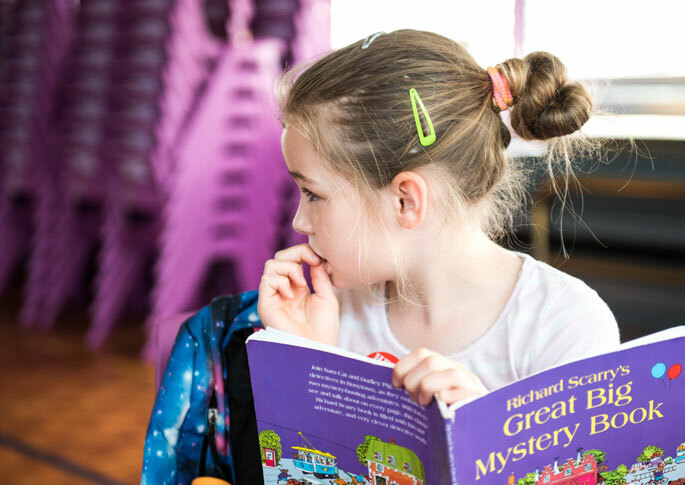 Anecdotal evidence suggests that there are in the region of 1,000 families with a deaf child living in Auckland. APODC is currently connected to around 10% of these families, but we would like to reach out to more. Your donation will ensure that more local families can benefit from our services. Your donation will ensure parents receive education and support to help care for their children, and contribute towards family social events that foster connectivity and well-being. Donations also provide financial assistance to families in need. Some APODC families experience severe financial hardship. It is difficult to estimate the number in this position, as most of these families will not uptake APODC membership, given that there is an associated membership fee. Other’s will experience hardship at a particular point in their membership, and may be unable to renew for the subsequent year. 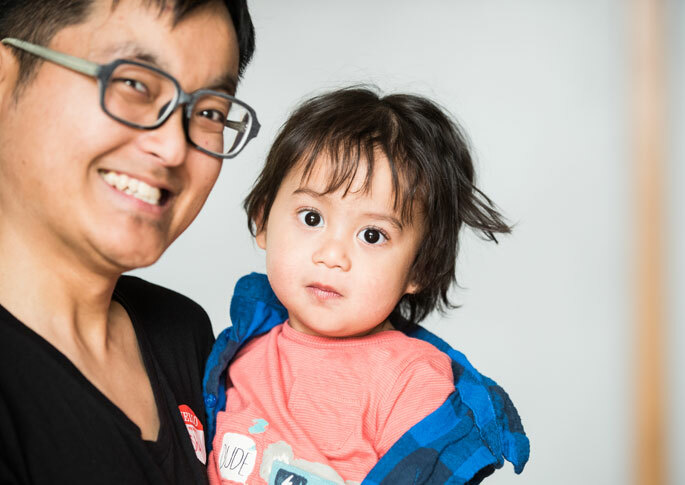 We want APODC families and Whānau to benefit throughout the formative years and beyond, and would like to offer free membership to those struggling financially so that there is no cost barrier for them. 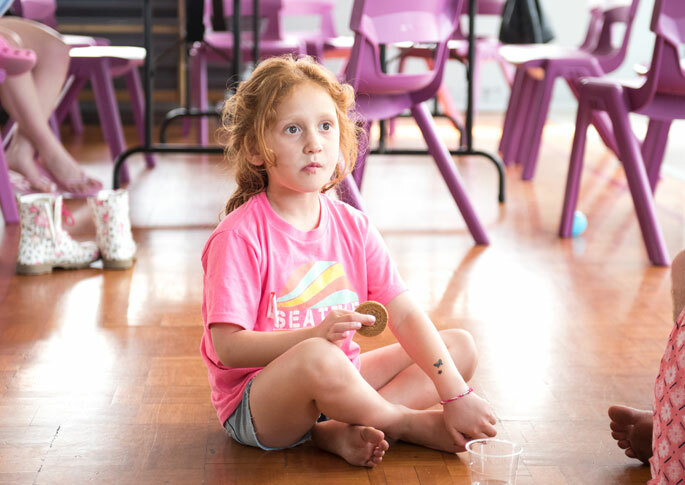 $100 will provide 5 families and Whānau with a year of full member benefits, including free access to our events for all the family (mum, dad, caregivers, the deaf child, and their siblings). If you’re able to pay for the membership fees of one of our family members, please donate $20 now. This is a large gathering at Butterfly Creek that has been planned for 28th April 2019. This event will be an annual highlight for many of our families, for whom activities like this can be out of reach. We would like to cater for 100 people to attend the event, which will incorporate the APODC AGM. Families will get the chance to enjoy the attractions at Butterfly Creek together, whilst also having access to find out about APODC outcomes over the last 12 months, and to consider contributing as a Committee member for the next year. The Committee is currently planning the next program for our youth group, C2 (Communication 2 ways; New Zealand Sign Language, and English), which will take place in June this year. C2, is a critical space for youth to develop independence, and positive relationships with their peers. Having ready access to this peer group, provides the vital support that deaf youth need to face the unique transitions and challenges associated with this life phase, including social isolation, and identity formation. It is likely that this program will consist of a further four weeks of horse riding lessons, where youth can develop their riding and horse care skills. Eight youth benefitted from this program last year, growing new connections with one another, and celebrating their individual and collective achievements. They have asked for more of the same!